Coming March 15, 2019. Africa’s only all-female off-road rally. Started in 1990, the Rallye Aïcha des Gazelles du Maroc is the first of its kind – an international off-road rally race exclusively for women. This unique adventure starts out in Nice, France and then travels to the Moroccan desert for a nine-day rally competition. Each team of 2 women, known as “Gazelles”, choose their own route using only a compass, a navigational plotter and maps to drive the shortest possible distance to reach a series of predefined checkpoints as noted by longitude and latitude coordinates. No GPS, phones, or other modern communication tools are allowed. This is a grueling competition through sand storms, colossal Saharan dunes, and vipers, to name a few of the challenges, but cars are outfitted with satellite positioning devices so that officials can track them and send a rescue party if needed. 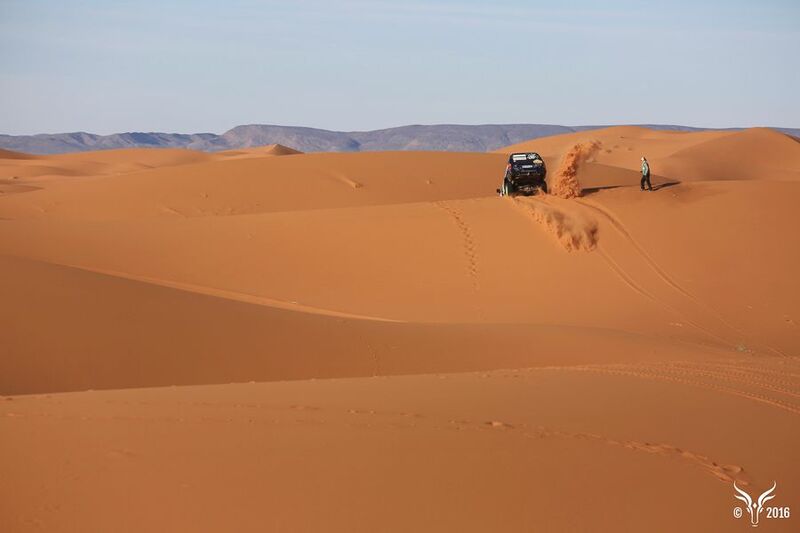 The Rallye Aïcha des Gazelles du Maroc is a true adventure for only the most resourceful gazelles!